Bldg. M-36, Rm. 1120, Montreal Rd. 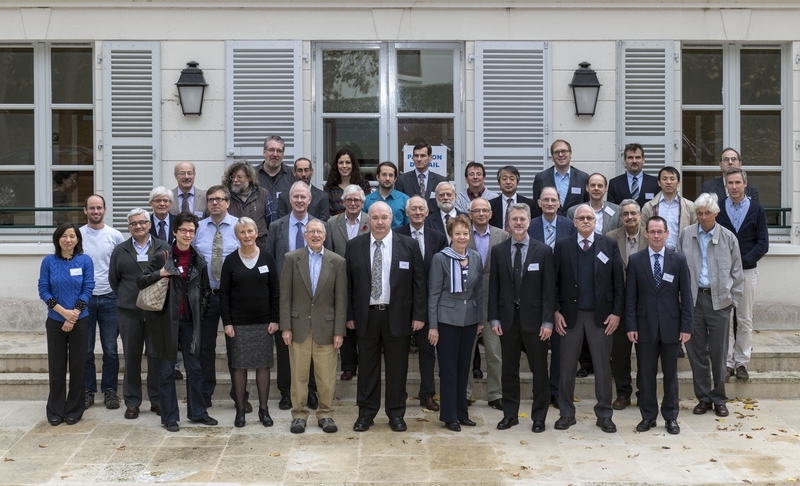 All the members of the Fundamental Physical Constants Task Group are listed on the Bureau International des Poids et Mesures (BIPM) website, to get access to their page click here.